Jack Kevorkian Archives - Joe.My.God. 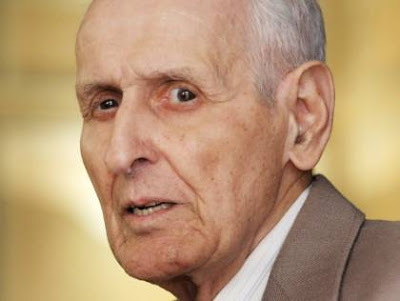 Assisted suicide advocate Dr. Jack Kevorkian has died of a pulmonary thrombosis at the age of 84. Kevorkian claims to have helped over 100 terminally ill patients end their lives. He spent eight years in prison for doing so. Dr. Jack Kevorkian is planning to run for Congress from Michigan. He plans to run on a platform of prison reform (no surprise there) and “bringing integrity” to Congress. Make your death machine jokes….now.